Sixty years ago, in 1959, when there was violence in America, Rev Martin Luther King Jr. had taken a five week journey to India to deepen his understanding of the nonviolence teachings of Mahatma Gandhi. That journey had made a profound impact on his leadership and vision. I left India more convinced than ever before that the method of nonviolent resistance is the most potent weapon available to people in their struggle for freedom and human dignity. As a result of the trip, my understanding of nonviolence is greater and my commitment deeper. 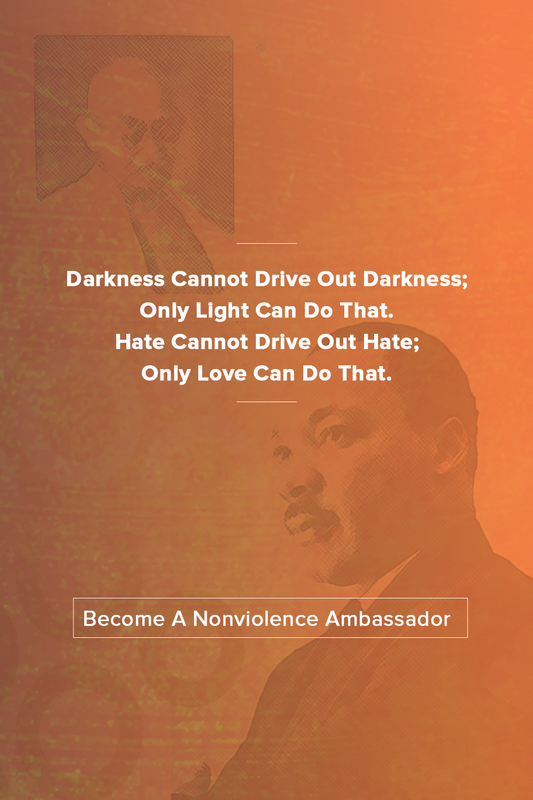 — -Rev Martin Luther King Jr.
We offer customized leadership development programs for America's civic leaders to experience and study India’s ancient culture and wisdom of nonviolence. Thereafter, we help participants to design innovative solutions to reinvigorate nonviolence in their communities. Build capacity to become stronger advocates of nonviolence in local communities. 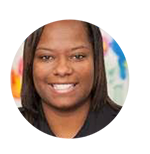 Enable leaders to implement innovative solutions and create safer neighborhoods. 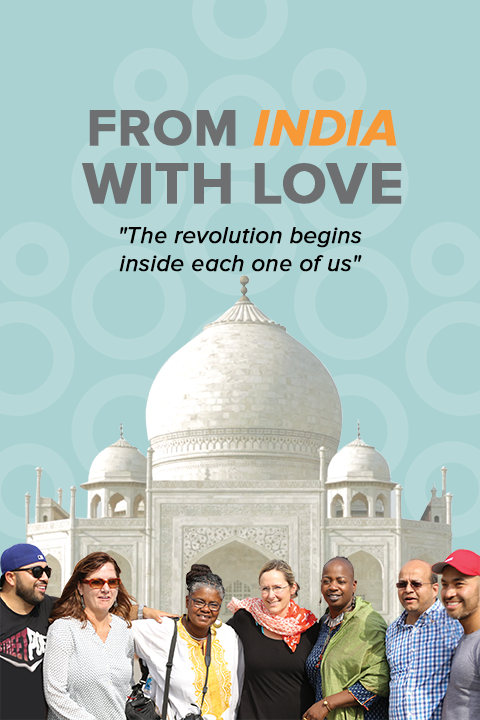 Participants travel across India to study India's ancient culture & wisdom of nonviolence. We also offer customized nonviolence training workshops in USA. compassion and nonviolence in their communities and neighborhoods. Participants are supported to develop key metrics for measuring social impact and communicate the stories of social change. Thus far, we have hosted several leaders from America including Mayors, police officers, victims of violence, social activists and former gang members. Their testimonials inspire us to continue our mission. “I am going back from India, with such deep knowledge about the self. The meditation exercises have helped me release negative thoughts. There is an inner strength inside us. Gather your community together and let our film catalyze a meaningful conversation on how to reinvigorate nonviolence in our communities and neighborhoods. By choosing to support this project, you are adding your voice to promote a culture of love, peace and understanding. Donations are tax deductible in the United States. If you feel aligned with our mission and want to sponsor us or partner with us for promoting greater compassion and nonviolence, we would be excited to explore synergies.